On the 21st of May 2019, research and consultancy firm Integron will be announcing the best performing organisations in terms of customer and employee satisfaction at the Integron Experience Awards 2019. Integron nominated 35 organisations in 15 categories. Winners included in the past year were BNG bank, Sims Recycling Solutions, Hogeschool de Kempel and Ewals Cargo Care. This year’s Customer Experience awards have been split into 7 categories. The nominations stem from more than 200 conducted customer surveys and are based on the highest average customer satisfaction rating, the largest increase in time and the highest NPS. 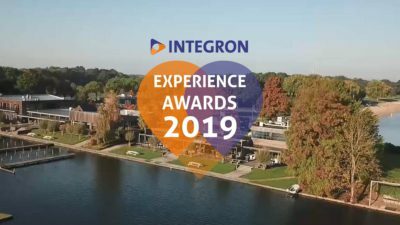 The Employee Experience awards have been split into 8 categories this year. 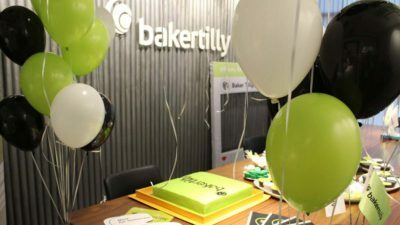 The nominations stem from more than 100 conducted employee surveys and are based on the highest average employee satisfaction rating, the largest increase in time and the highest eNPS. The event “the Experience Awards” has grown into a large-scale customer and relations event about customer and emplyee experience. This year the award ceremony will take place at Innstyle at the Maarsseveense Plassen, with the central theme being (digtial) innovations. The prize winners will be announced on the 21st of May.